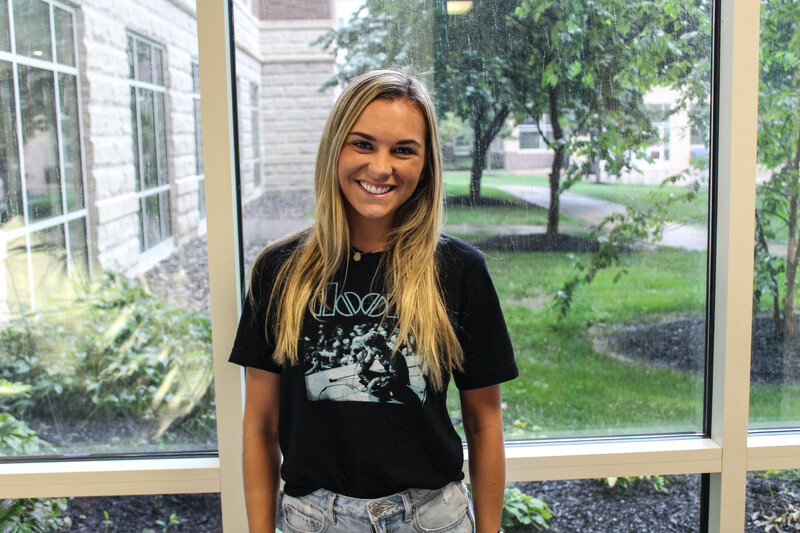 Kelsey is a Junior here at West Chester University majoring in Communication Studies with a minor in Media and Culture. She was born in Manalapan, New Jersey. Kelsey is the youngest in her family and grew up with an older brother and sister. Growing up in Kelsey’s hometown was one for the books. She lived in very close proximity to the beach which is where she spends most of her time during her summers. Kelsey has a wide variety of interests. She enjoys the beach, poetry, watching baseball, Netflix, going shopping, and hanging out with her friends. Kelsey is a very kind-hearted and personable person. She is very easy-going and nice to talk to. A fun fact about Kelsey is that she previously had an internship with University Tees as a marketing intern for their apparel. Kelsey said that her internship was an amazing experience for her because she learned so many things. 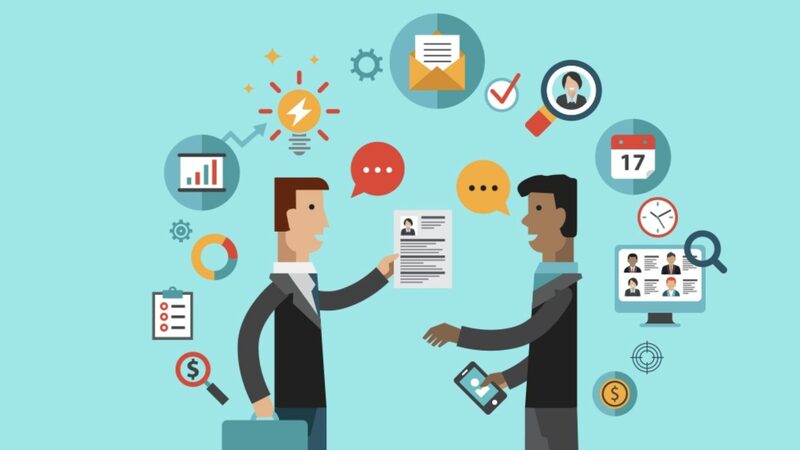 She also had the opportunity to network with a lot of people and build good connections. 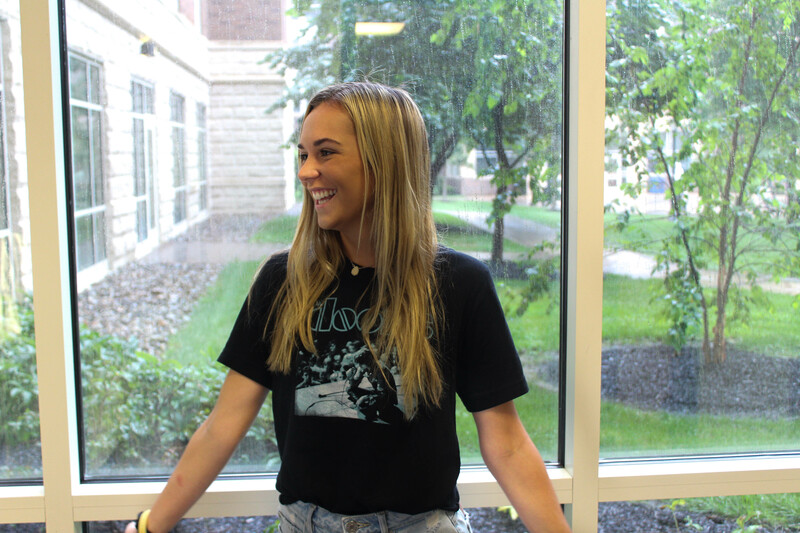 Kelsey took this internship as she was referred by the head of apparel of University Tees to work in a partner internship with her roommate. Kelsey and her roommate were recruited because they run their sororities’ social media accounts. 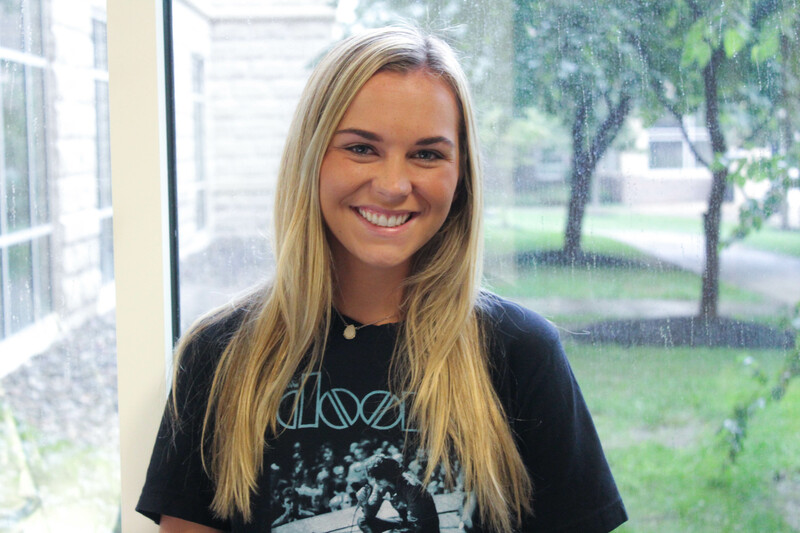 Initially, Kelsey took the position because she believed that it would be good to add to her resume because of her career aspirations in marketing. The perks of the internship are that she gets free apparel with her sorority, “Alpha Phi” on it. In order to receive that once a month she has to do is post pictures in the apparel. An insider secret of this internship is that the company sends her five blank t-shirts along with the printed ones. She then has to take a picture in the blank shirt and the company photoshops different logos on to each shirt! When asked if she has any bragging rights to anything, Kelsey was very modest and said that she had nothing worth bragging about because she lives a very simple life, however she did say that she has the cutest boxer named Brody! Her favorite childhood memory is visiting her Grandmother at her beach house in Emerald Isle, North Carolina. Every year Kelsey and her family would visit her Grandmother for two weeks. During those two weeks, they would often visit other family members, go out to eat, feed the turtles, go fishing, have fun at waterparks, and do lots of shopping!